Our designers took farmhouse to the next level in this gorgeous home. They worked with the client to incorporate some of the clients most beloved pieces. 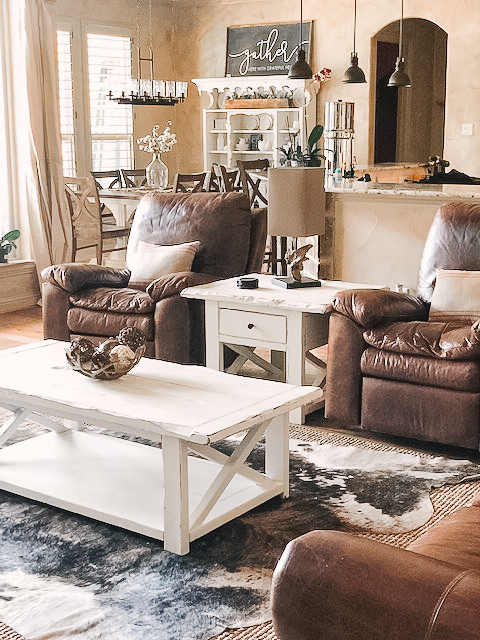 This Farmhouse meets a touch of Ranch style when tied together with natural wood accents. The soft colors in the bedrooms give this home the balance every home needs.